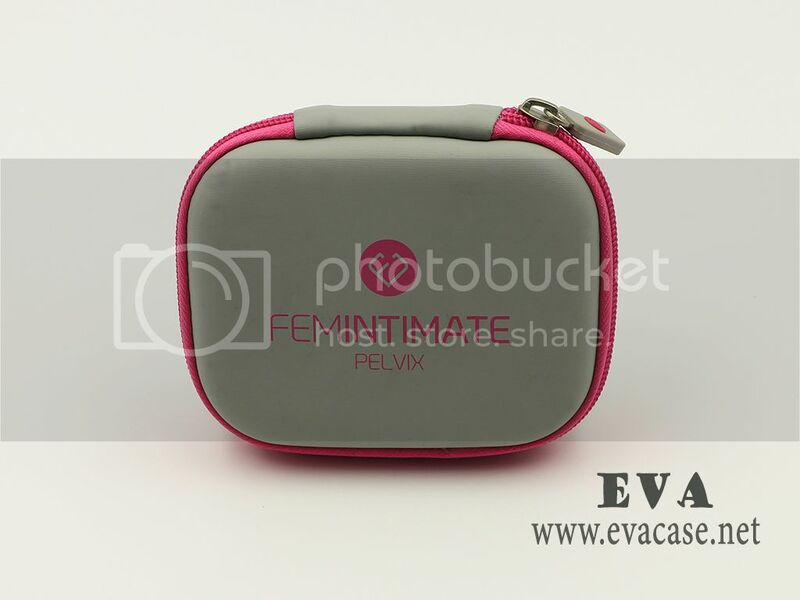 This Universal Massager Case was made from hard shell EVA with light gray waterproof leather coated; it is specially designed for Pelvix Muscle Trainers, Vaginal Weights for Kegel Exercise and ladies Universal Massagers! 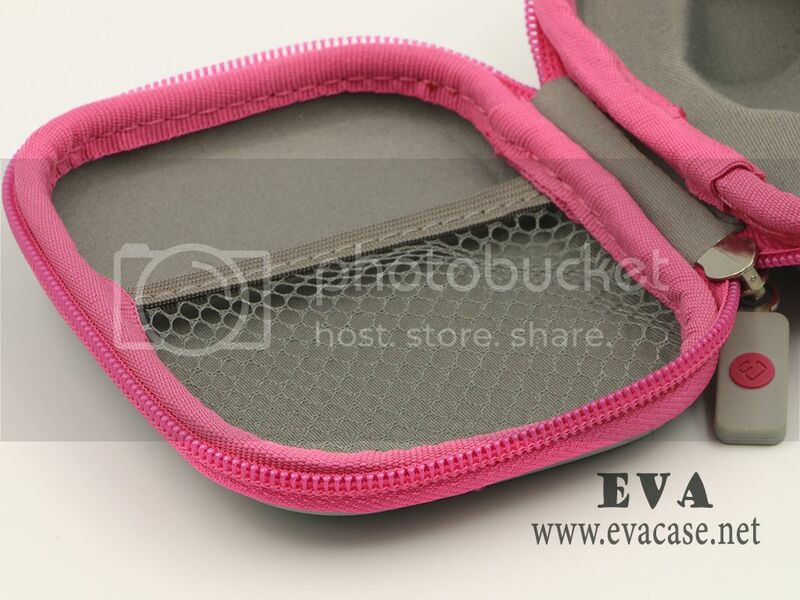 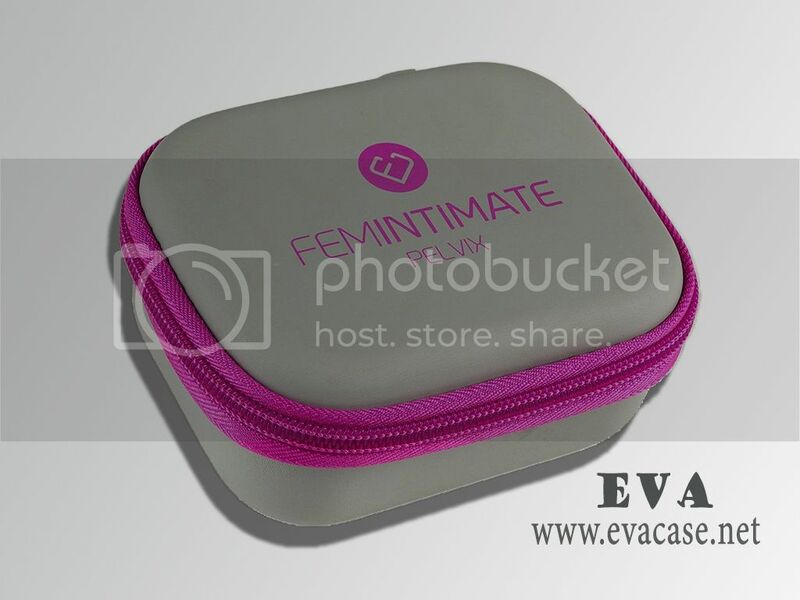 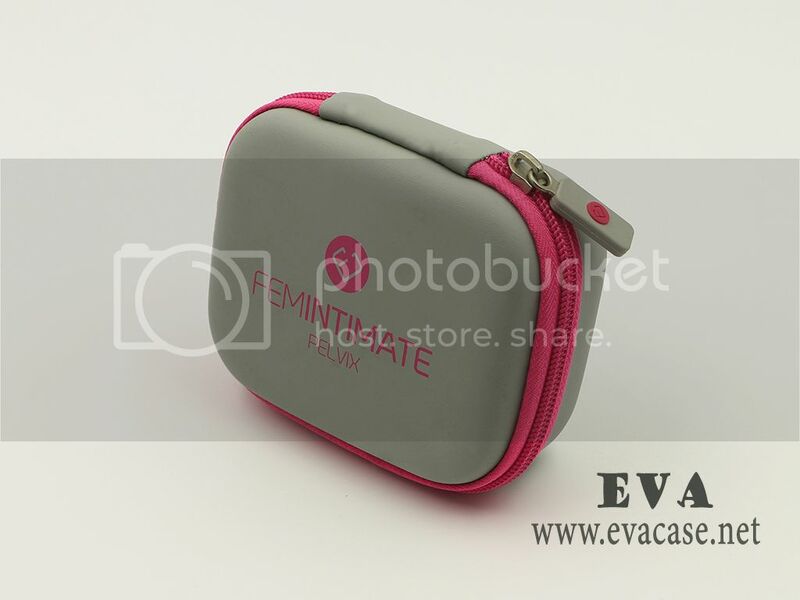 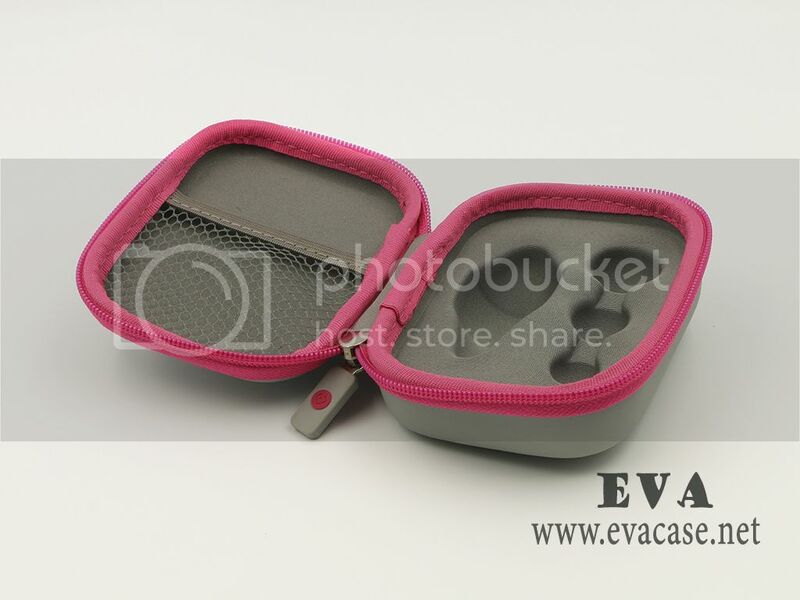 The Small EVA ethyl vinyl acetate Case for Universal Massager Pelvix Muscle Trainer by was design by Femintimate; with rose pink zipper and trimmer, molded EVA interior inside! 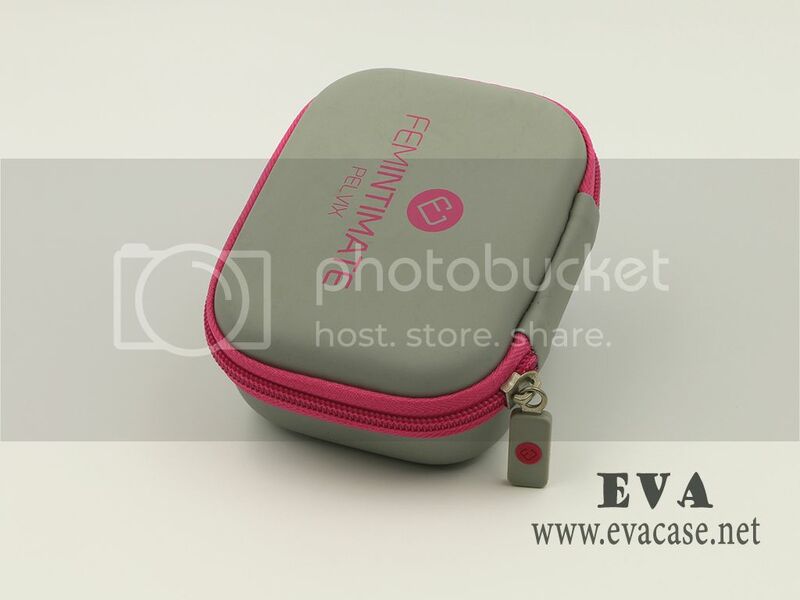 If you want to find a real Pelvix Muscle Trainer case factory, or need the Universal Massager Case cost price, or get some free EVA (ethyl vinyl acetate) bags and cases sample from us, please feel free to contact us! 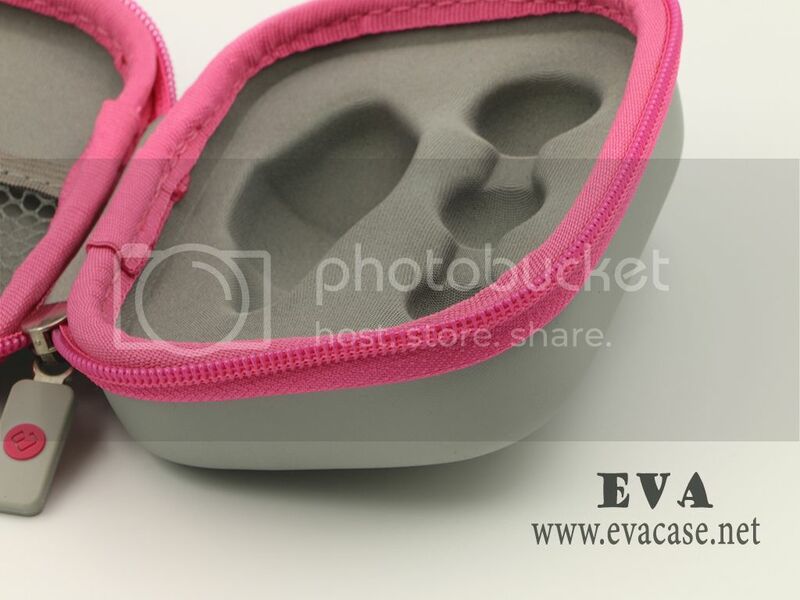 Remarks: we only custom design and produce the ethyl vinyl acetate Universal Massager Case for our clients; we do not retail this product now!